Hurricane Harvey made landfall near Rockport, as a category 4 storm. It was only the second Cat 4 to hit that area of Texas in recorded history. The track of Hurricane Harvey also resulted in a rain event in the Houston area, the likes of which has never been seen in American history! up to 50 inches of rain fell right on top of Wise About Texas world headquarters. 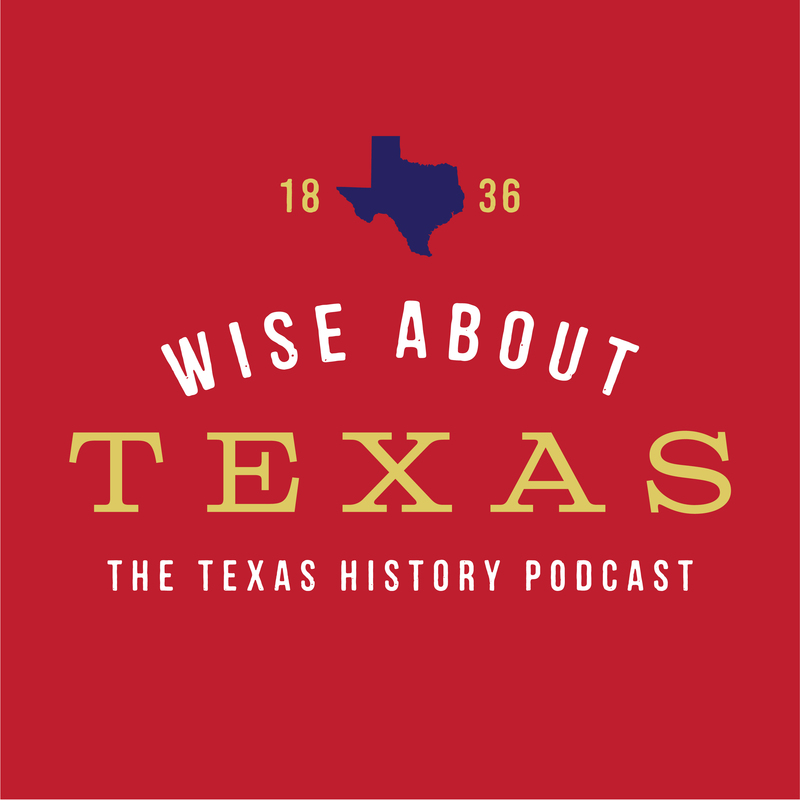 Listen to this bonus episode to hear a bit about what it was like as well as the positive side of this historic disaster.